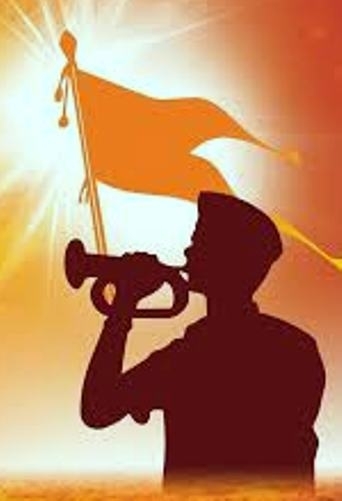 FEB 04 (WTN) - After the defeat of BJP in the assembly elections in Madhya Pradesh, the RSS is now preparing to put in its full force to the Lok Sabha elections. 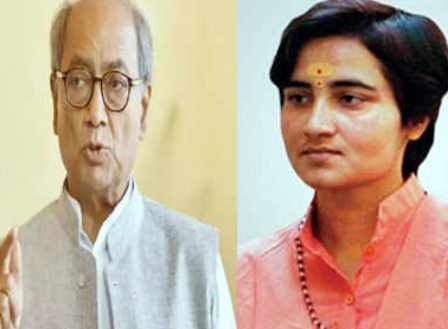 After the BJP got defeated in three states, including Madhya Pradesh, the RSS had expressed concern, after which it is being said that under the strategy of looking forward, the RSS wants to focus its entire focus on the Lok Sabha elections. Prior to the Lok Sabha elections, Bhaiyaji Joshi, the Sar Karyavahak of the RSS, in Bhopal, today chaired the meeting of the office bearers from 12 union territories. According to the information there were many issues discussed in this meeting and the full details of the contact activities were reviewed. The office bearers, present in this meeting, have submitted the report of their area to Bhaiyaji Joshi. Now it can be said, that the feedback of Lok Sabha seats can be taken after that. Although the RSS is far away from the politics, but from time to time, the RSS gives introduction to the BJP before the elections. As you know, before the assembly elections in Madhya Pradesh, the RSS had given a feedback report to the BJP after conducting surveys that many of its ministers’ and MLAs’ image is not good among the public and many of them have to face defeat. But the BJP did not give much response to the RSS feedback and the result was that the BJP had to face defeat in the assembly elections in Madhya Pradesh. Though ideologically, there is a lot of similarity between the RSS and the BJP, and the general secretary post of the BJP organization belongs to RSS. But the manner in which the BJP had neglected the feedback of the RSS before the Madhya Pradesh assembly elections and had suffered defeat, it can be said that BJP will not take any kind of risk in the Lok Sabha elections. According to the sources, the RSS has conveyed to the BJP that if the BJP has to win in the elections, it will have to keep away from the negative propaganda and the RSS says that the BJP should campaign for the elections based on policies and issues. Now it is necessary to see how much the BJP gives priority to the RSS ideology after the defeat in the Assembly elections.